San Diego Real Estate BLOG: JUST SOLD!!! 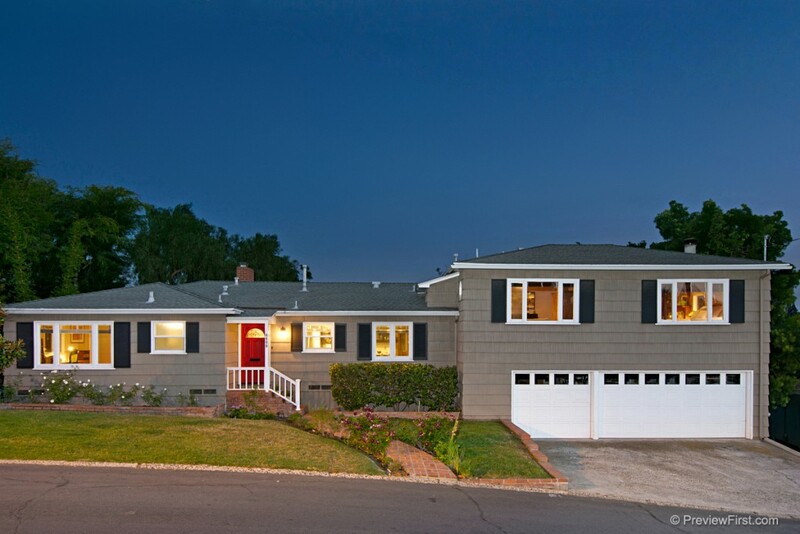 Remodeled La Mesa Home w/ Park Like Backyard! SS Kitchen Aid Appliances, Glass Front Cabinets, Stone Mosaic Tile, Quartz Counter Tops & Glass Tile Backsplash. Wood Floors, Wainscoting, 2 of the 3 bathrooms are completely remodeled. Master Bath has Oval Countertop Basins, Tub w/Tile Surround & Separate Shower. The 2nd bathroom has Custom Cement Countertops w/Pebble Design, Slot Sink & Shower w/Floor to Ceiling Stone Tile Shower & Pebble Design Shower floor. Built-in’s, Bay Window, 2 Decks and more!